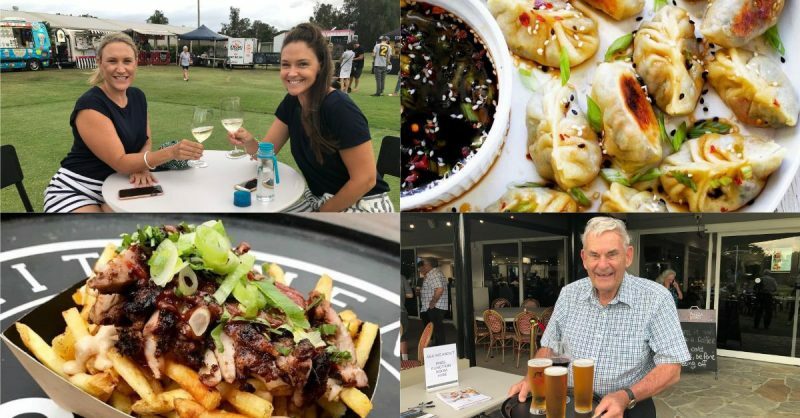 Home > Events > Special Events > URBANE NIGHT MARKETS ARE BACK! Urbane Markets are here this Friday night! 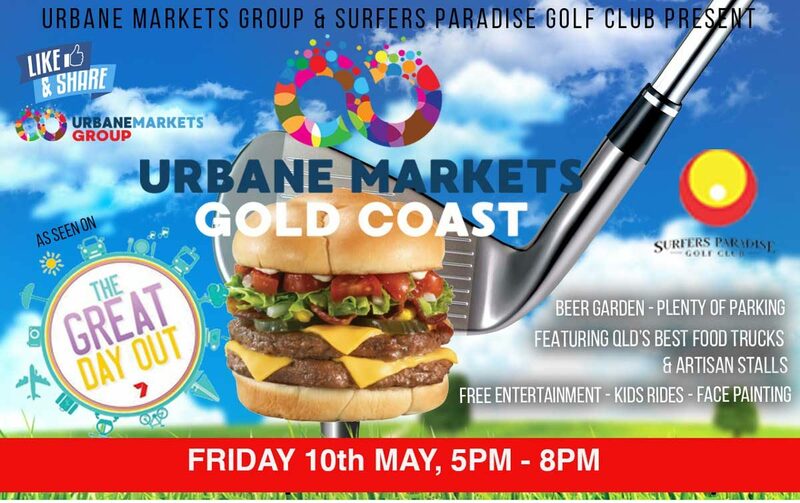 More of a festival than a market, this event combines design, art, good food, live music and a fun community spirit under the stars on the luscious grounds of the Surfers Paradise Golf Club. These markets are a unique experience for shoppers, with new sellers being showcased at each event. With something for everyone, our events provide a solid channel for shoppers mindful of conscious consumerism, and those seeking to support small, local businesses actively. We have fantastic food vendors, in fact, some of the best in the country, live music, kids rides, face painting, a beer garden and more! Main club house and bistro open for dinner as normal. * vendors are subject to change.